Transformation programs change how organizations use people, processes, technology and physical infrastructure to meet their mission. 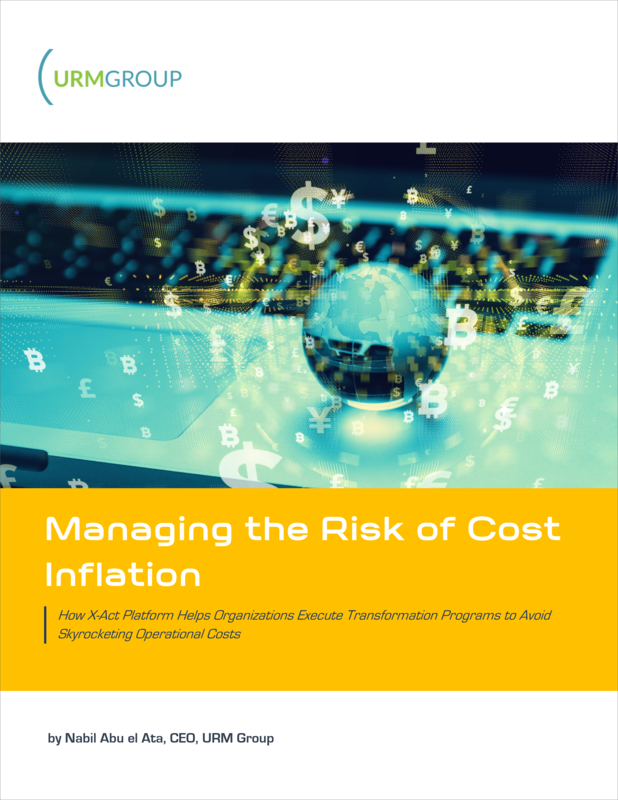 Cost avoidance is often a key driver for transformations, but achieving enduring results is a challenge unless the right decisions are made from the onset and organizations employ strict processes to manage the outcomes. To create more resilient businesses and ultimately more value, it is necessary to build and maintain operational environments that deliver the best performance with the best economy. However, long-term cost avoidance can only be achieved with architectures that enable businesses to agilely adapt to constantly changing requirements. In this capacity, advanced predictive analytics and mathematical emulation techniques can help guide and test strategic transformation decisions throughout project execution to ensure an optimal outcome. This paper explains how X-Act platform can be used to clearly identify when and which transformation actions should be taken to support the continuous cost effectiveness of business operations.